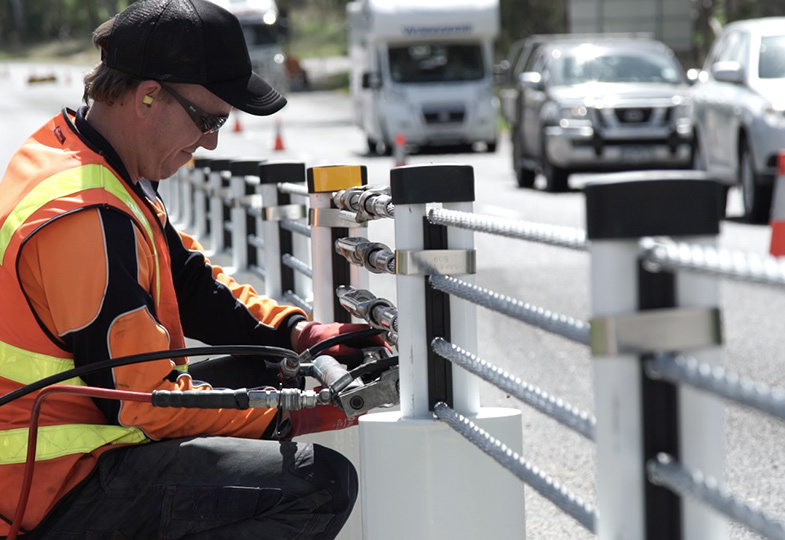 VicRoads and the Transport Accident Commission (TAC) have installed a Victorian-first wire rope safety barrier down the centre of a one-kilometre stretch of the Melba Highway, near Yea. 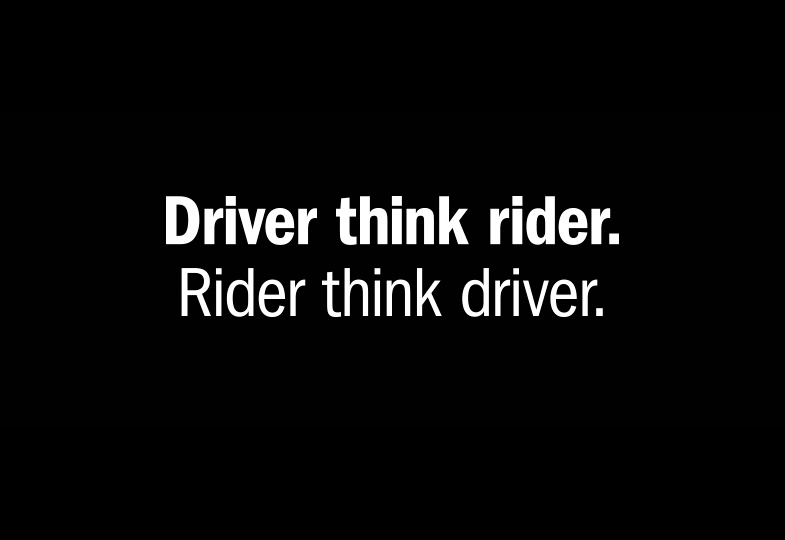 The upgrade includes rumble strip edge lines, reflective posts and more than 400 safety cushions to provide added protection for motorcyclists. 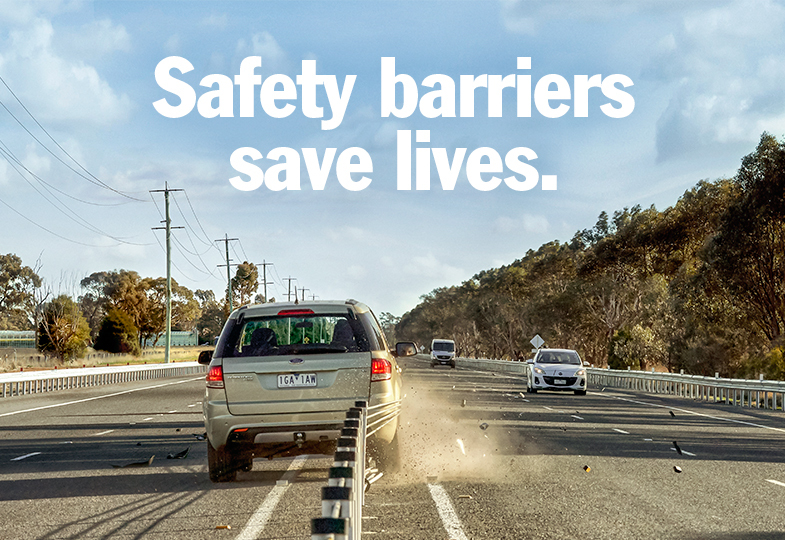 Using a centre line wire-rope barrier has been identified as an effective safety measure to prevent vehicles crossing the centreline and head on collisions, if the driver is distracted or falls asleep at the wheel. 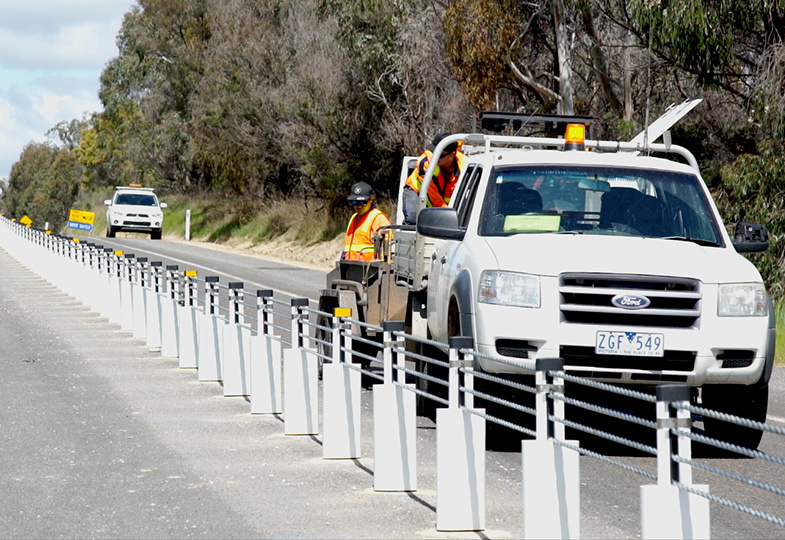 Centreline wire rope barrier has been successfully used in several two-lane roads around Australia and overseas including the Pacific Highway in New South Wales, the Midland Highway in Tasmania and the Centennial Highway in New Zealand. 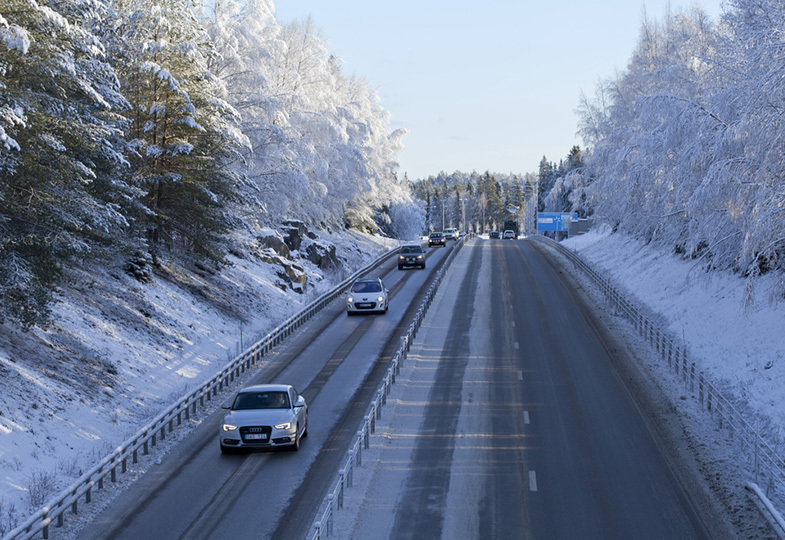 The Melba Highway project will guide the roll-out of similar projects to reduce head-on collisions in other parts of the state, including the Geelong-Bacchus Marsh Road and the Goulburn Valley Highway. The $350,000 project is being funded under the $1 billion Safe System Roads Infrastructure Program (SSRIP) to reduce deaths and serious injuries on Victorian roads by 30 per cent. 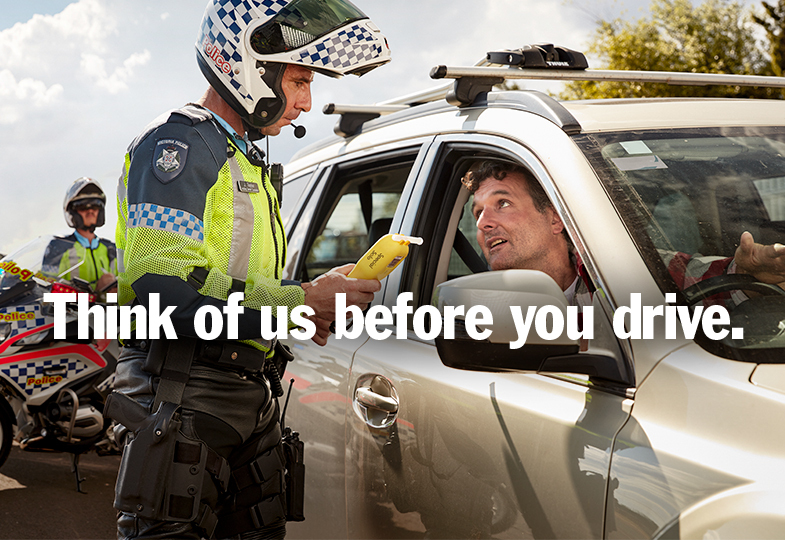 The program is funded by TAC and managed by VicRoads. Find out more about flexible barriers.